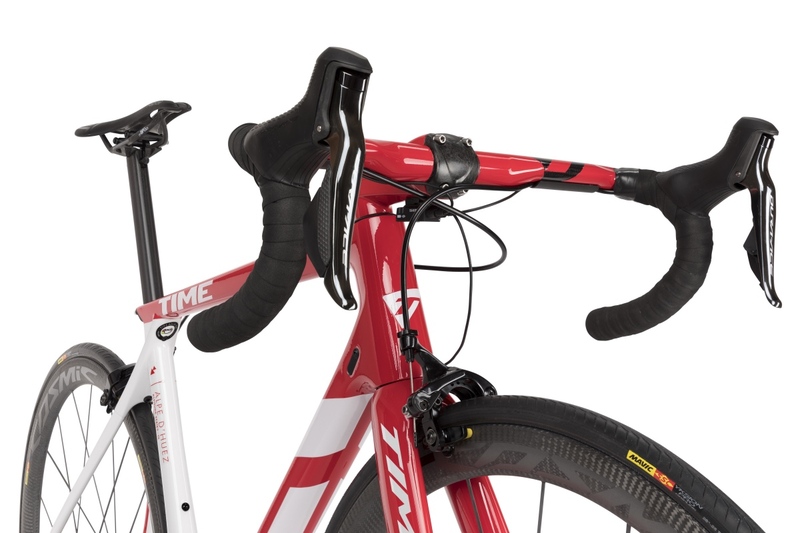 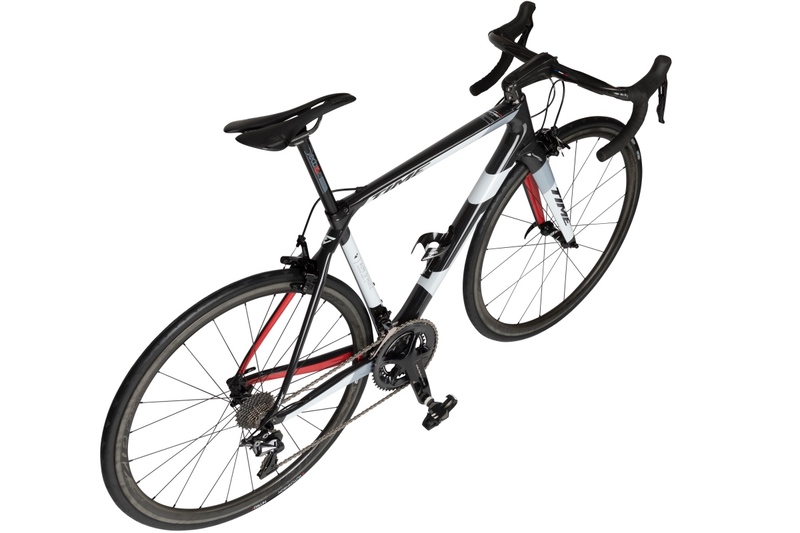 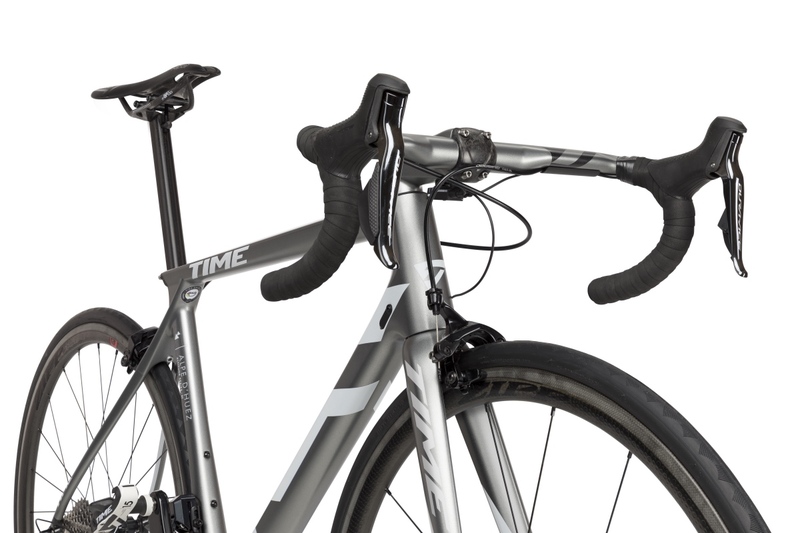 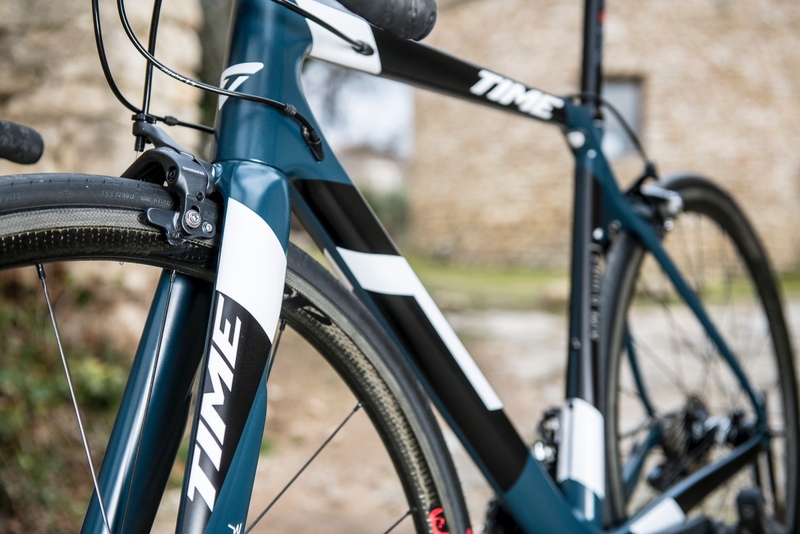 French bike maker Time has introduced a new climbing bike. 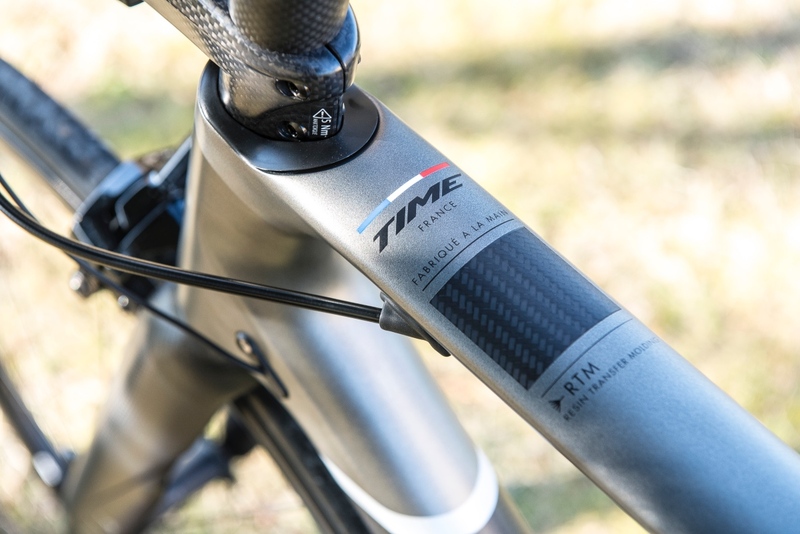 The Altitude range symbolizes a turning point in the company’s history. 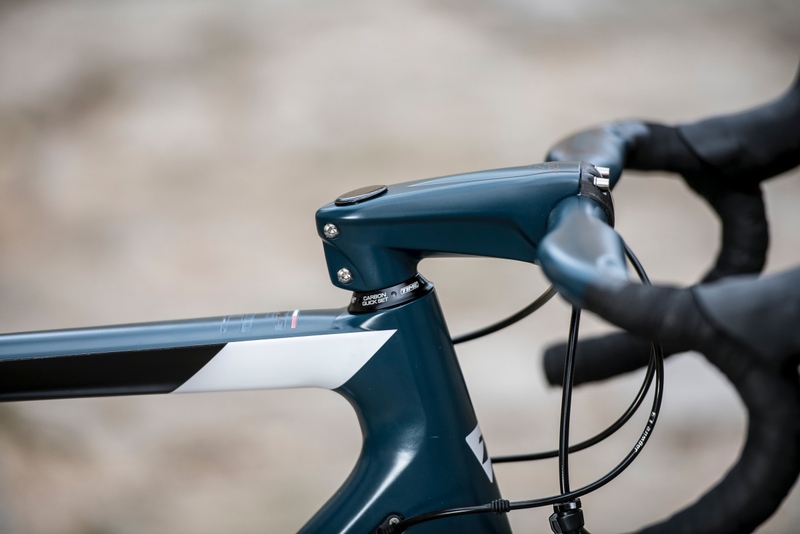 After a period of transition following the takeover by the Rossignol Group, they claim the new frame with an iconic name possesses mechanical characteristics never before reached by the brand. 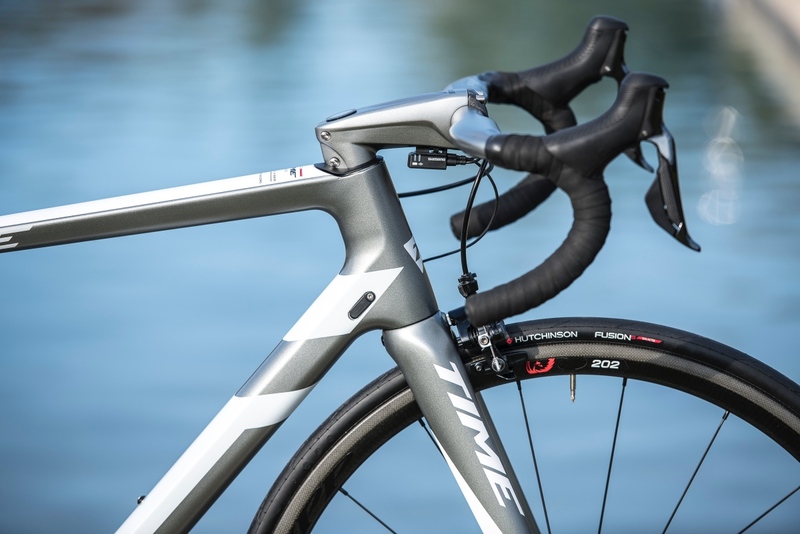 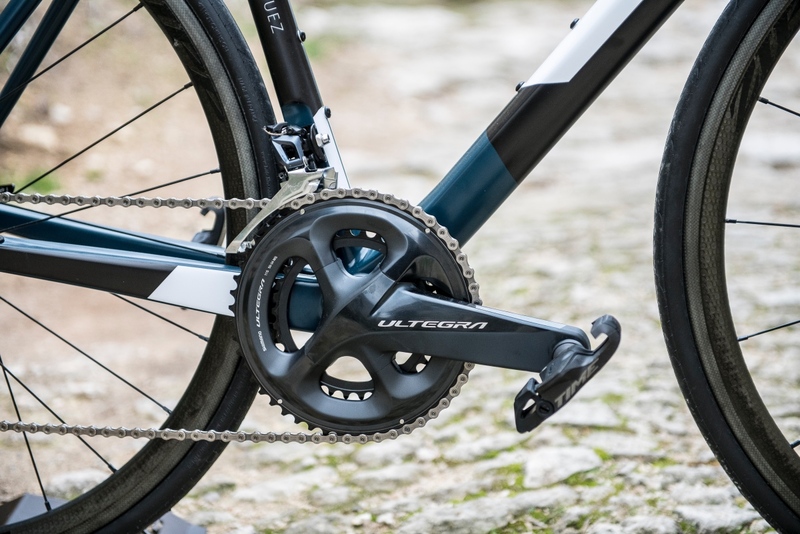 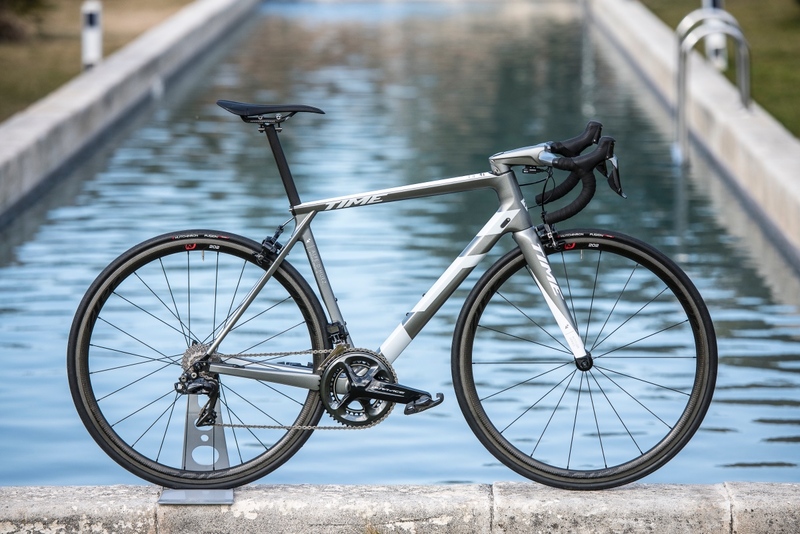 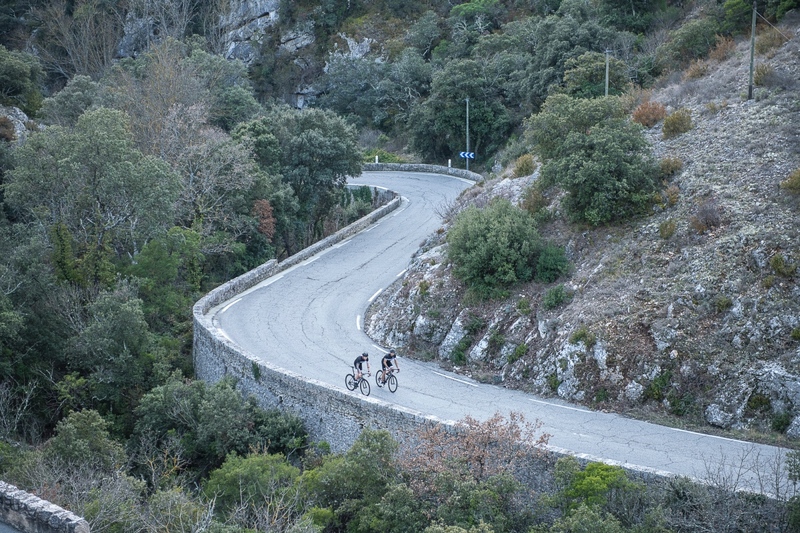 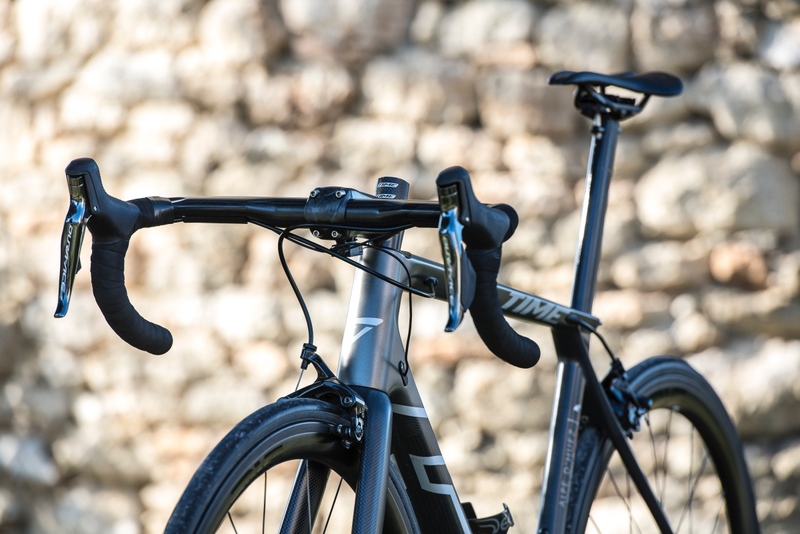 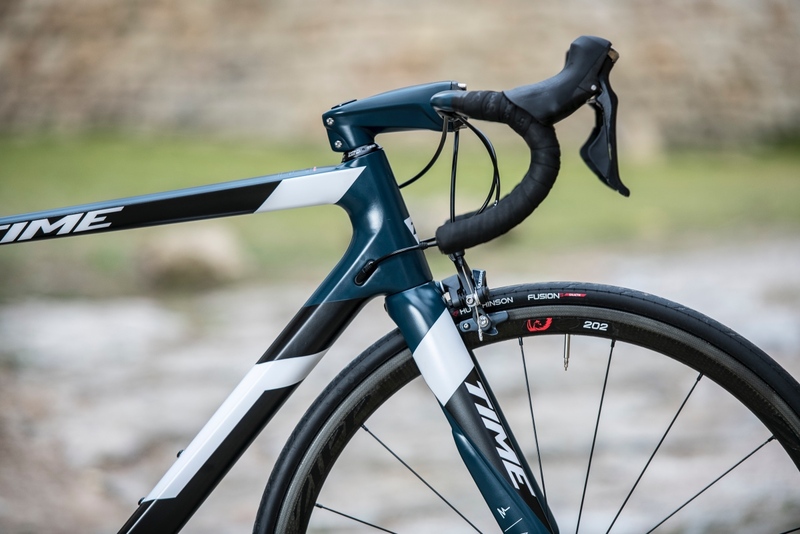 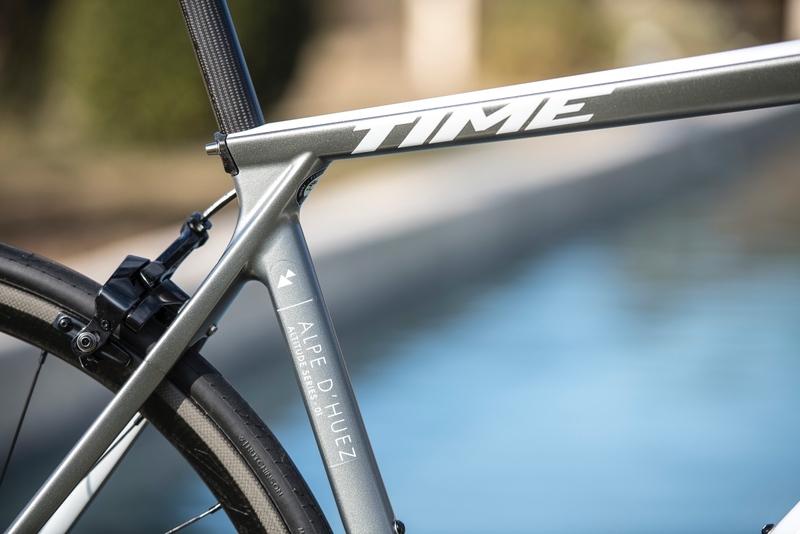 Time chose two model names for the launch of this new Altitude range: Alpe d’Huez 01 and Alpe d’Huez 21, echoing the 21 corners of the mythical climb that often features in the Tour de France. 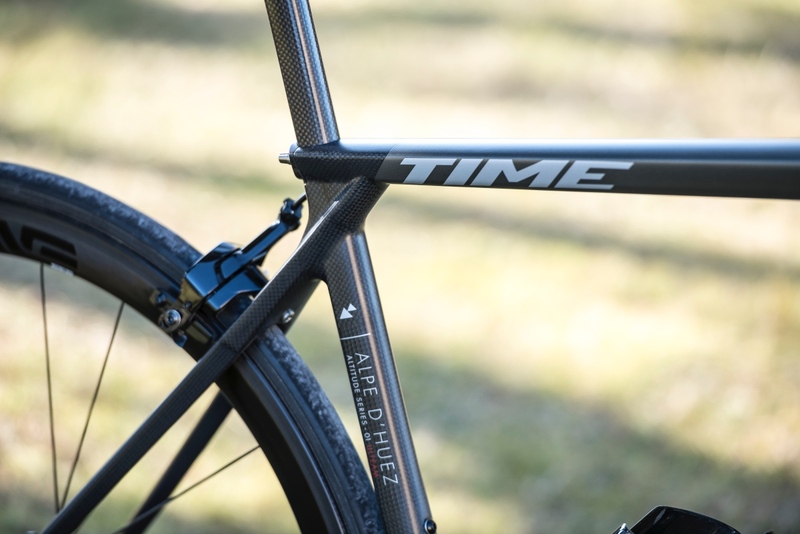 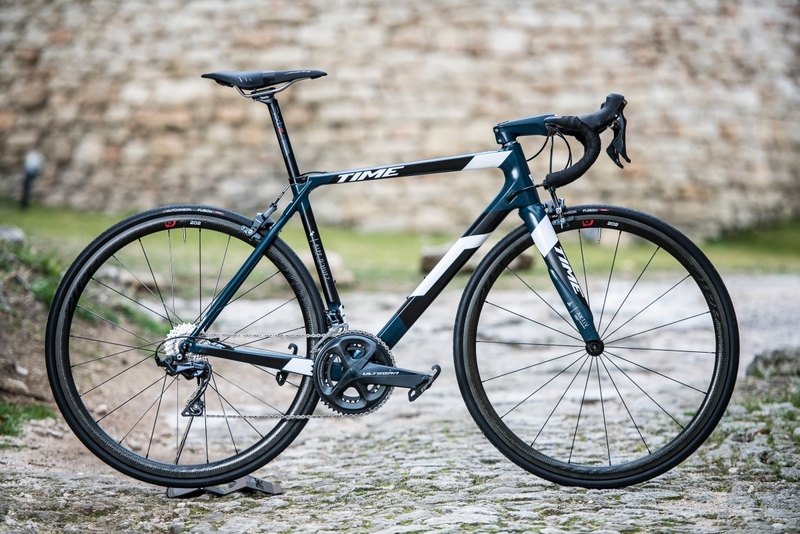 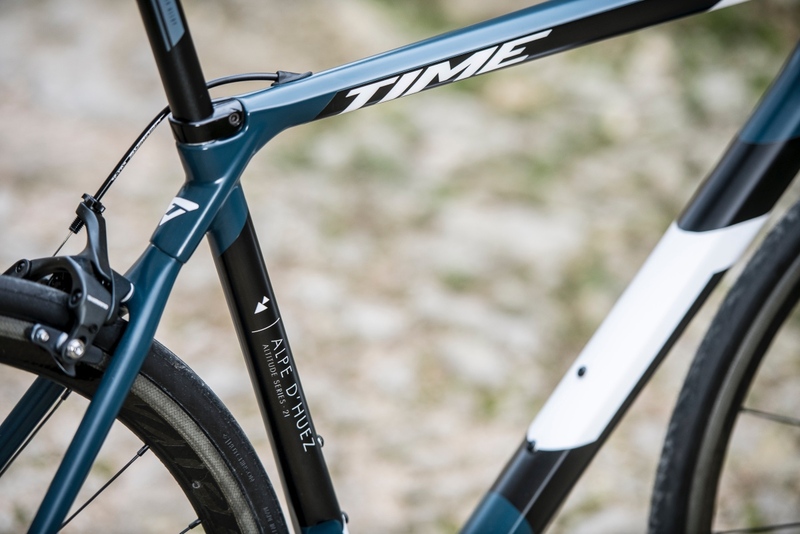 “We are the only bike brand allowed to officially use these names, but also the only brand with a particular link with this village, as emblematic as are our bikes,” read a Time press release. 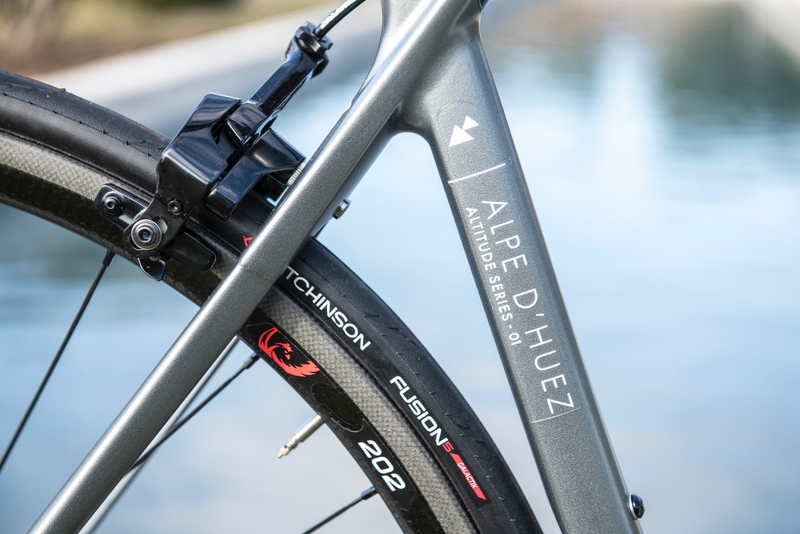 Indeed, the Alpe d’Huez 01 weighs a reported 840 grams, with the Alpe d’Huez 21 coming in at 940g. 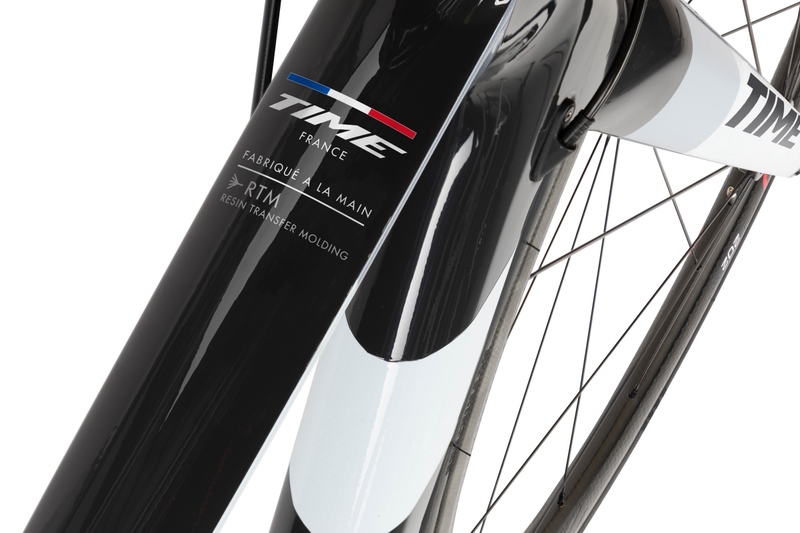 To achieve this, Time developed a new carbon braid structure that allowed for the removal of the finishing fabric. 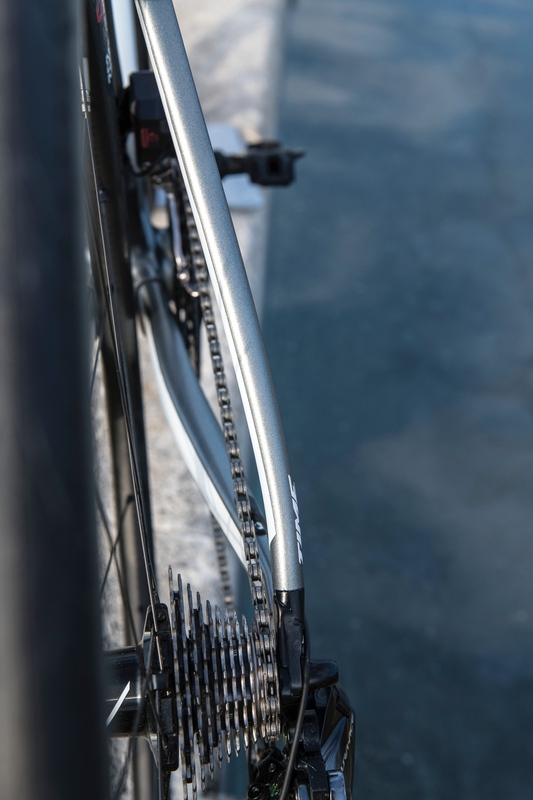 These braids are meticulously positioned on the frame and remain apparent in the finished frame. 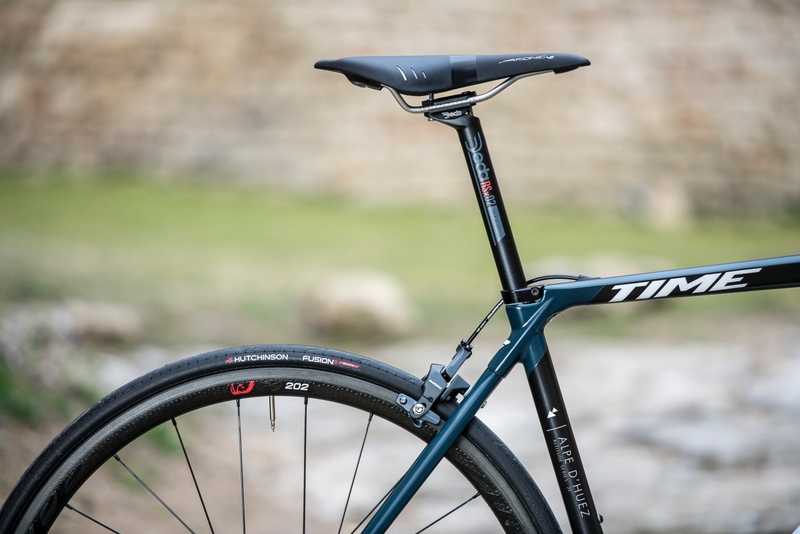 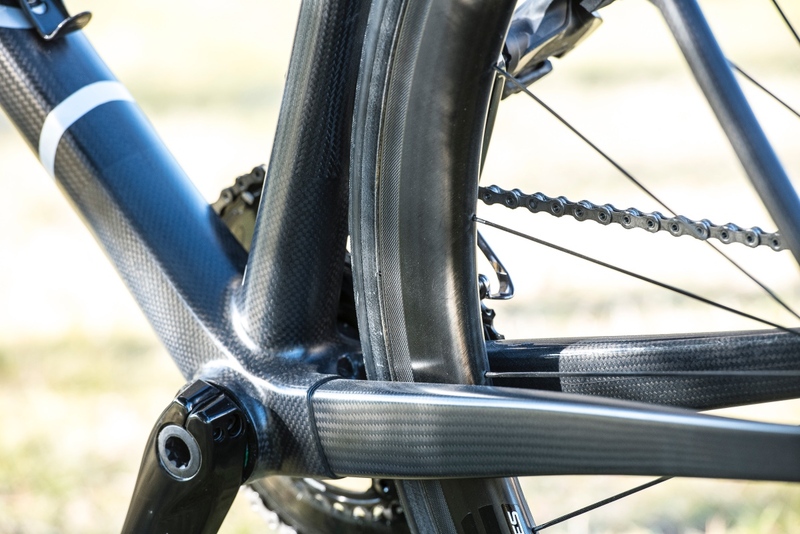 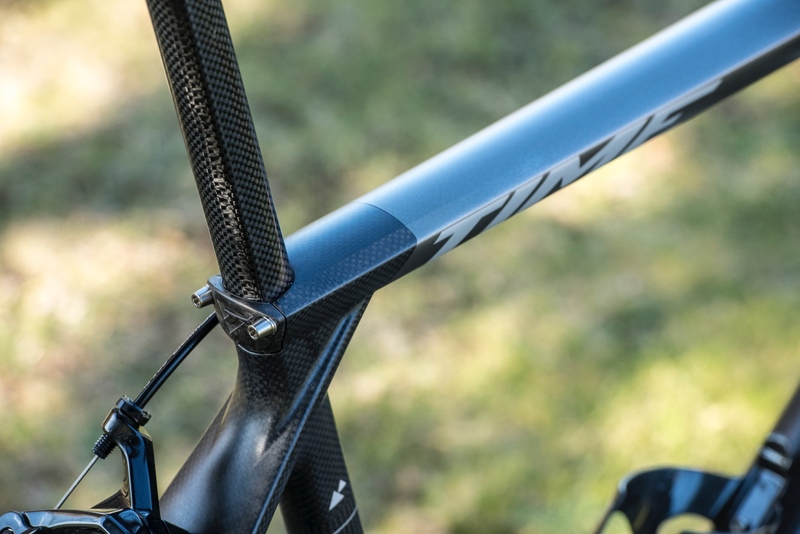 A new thinner and lighter seat post was also developed to match this new frame. 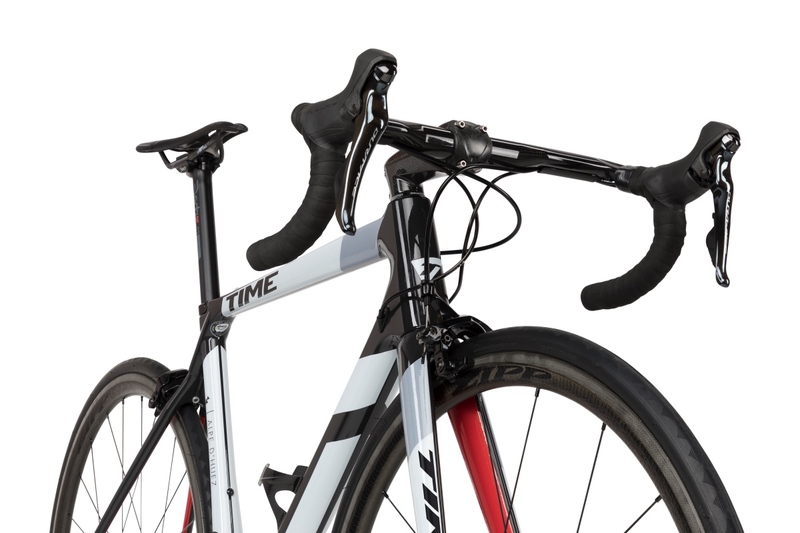 Time also worked on stiffness characteristics, which netted a claimed 25% increase in the stiffness/weight ratio compared to the Izon. 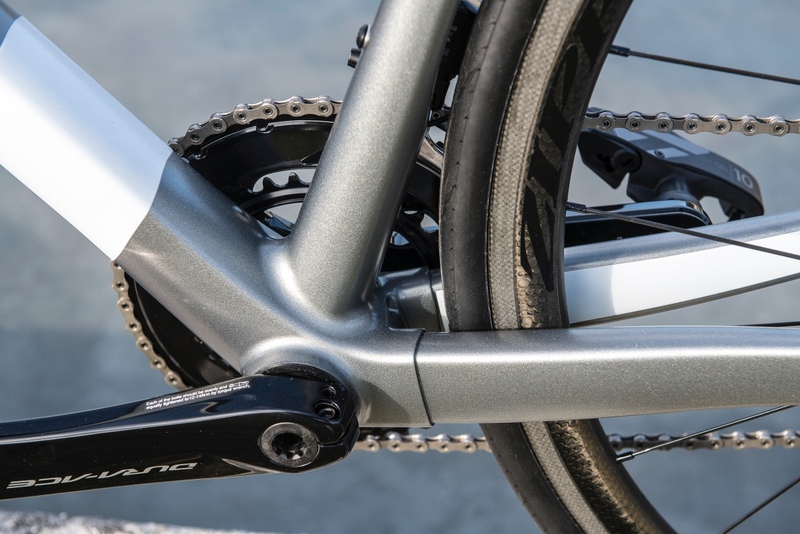 Additionally, a BB386 bottom bracket and direct-link seat tube allow for better energy transfer. 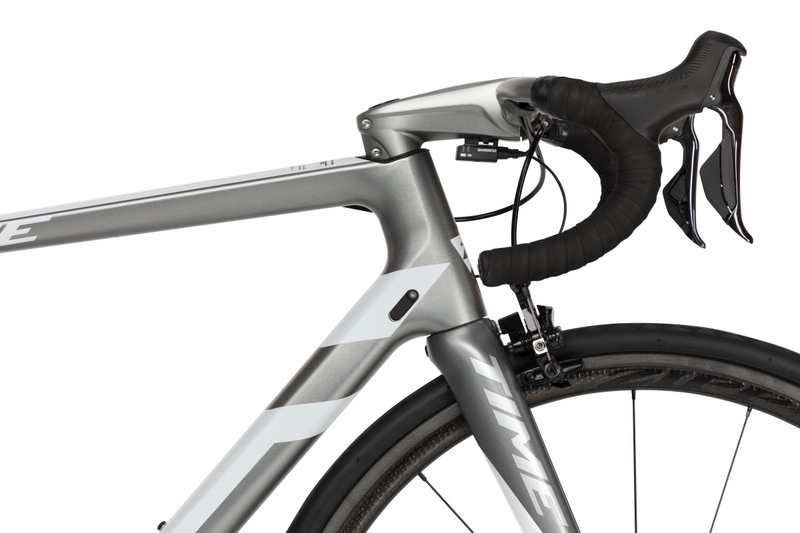 The sloping geometry of the frame has been adapted for performance in the mountains. 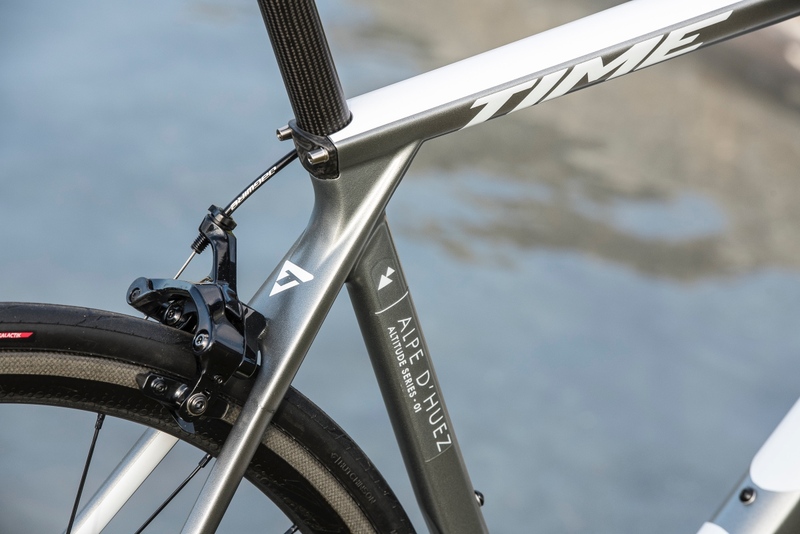 To improve comfort, Time developed the Aktiv fork, which is composed of dynamic drummers that absorb vibrations at the source, closer to the road. 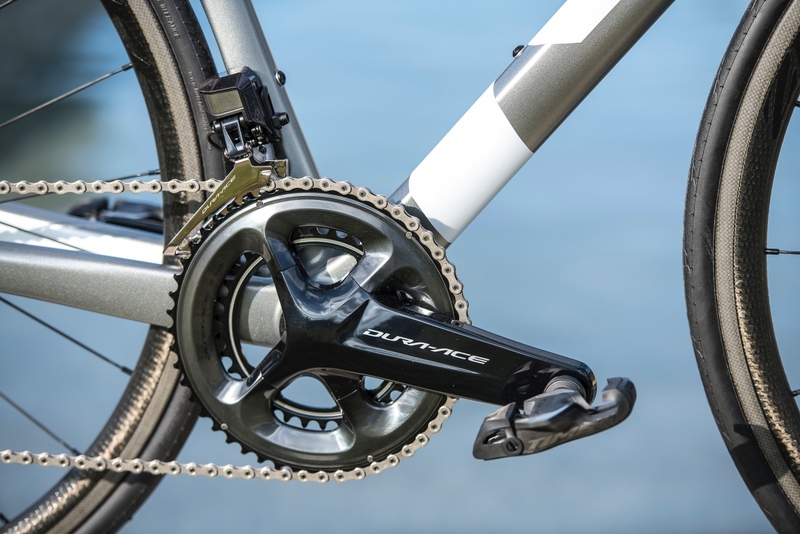 They claim to have recorded a 30% reduction of vibrations transferring to the rider. 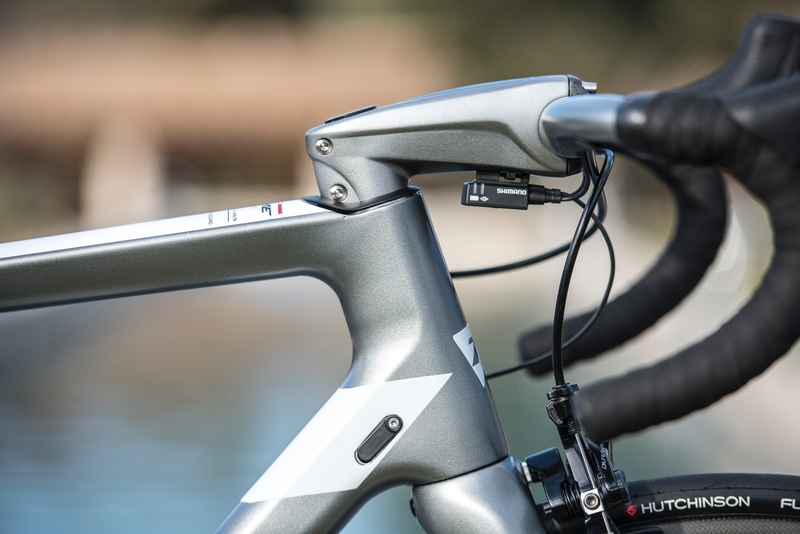 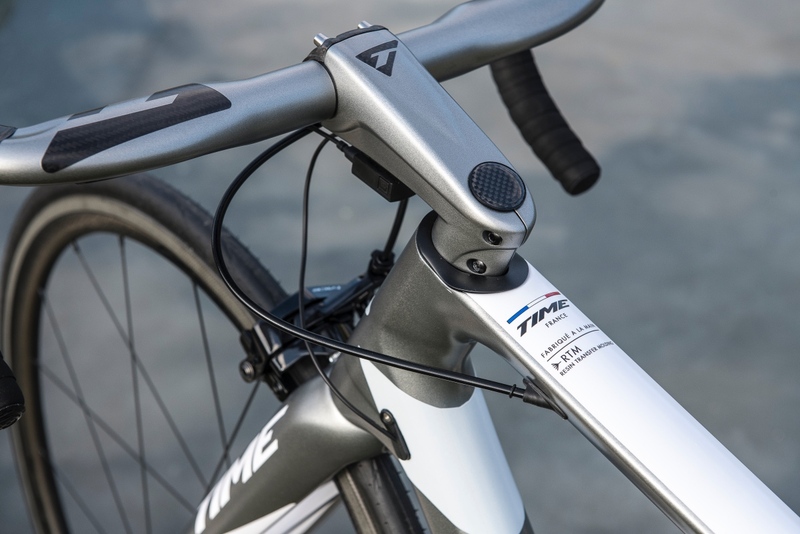 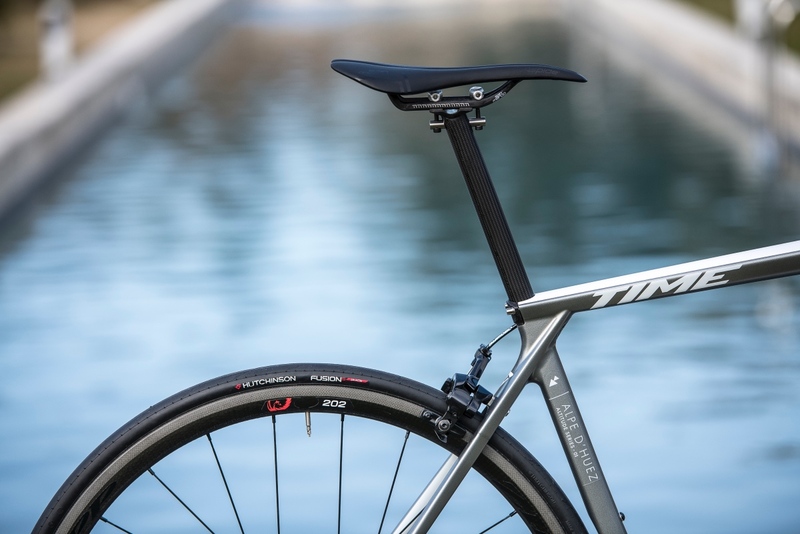 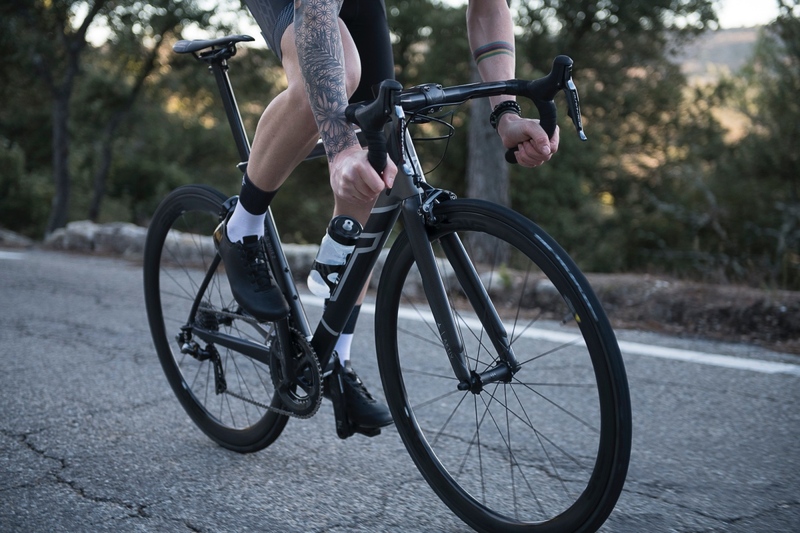 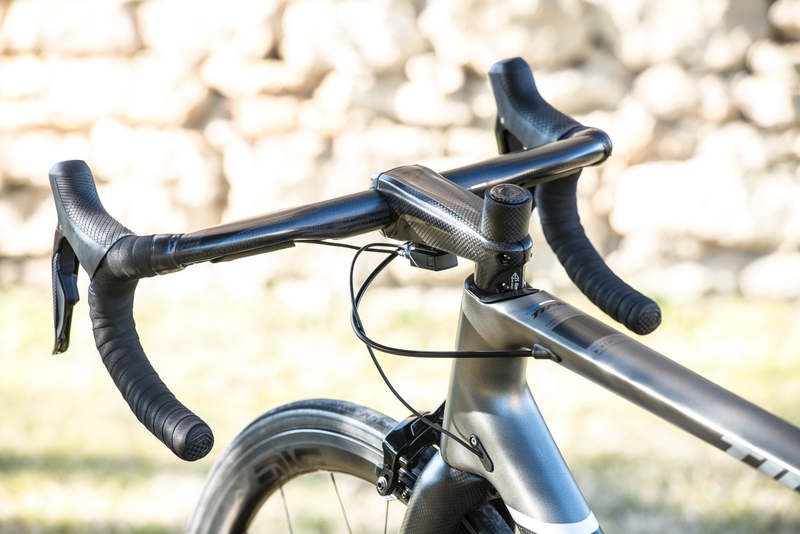 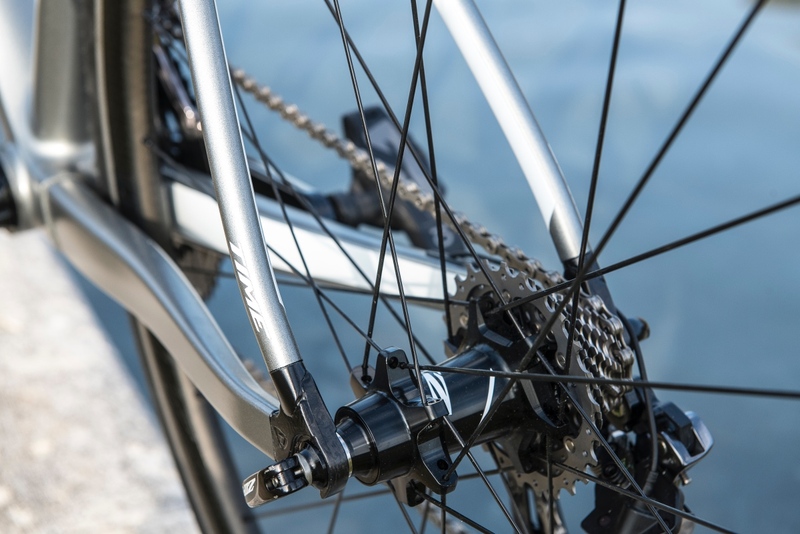 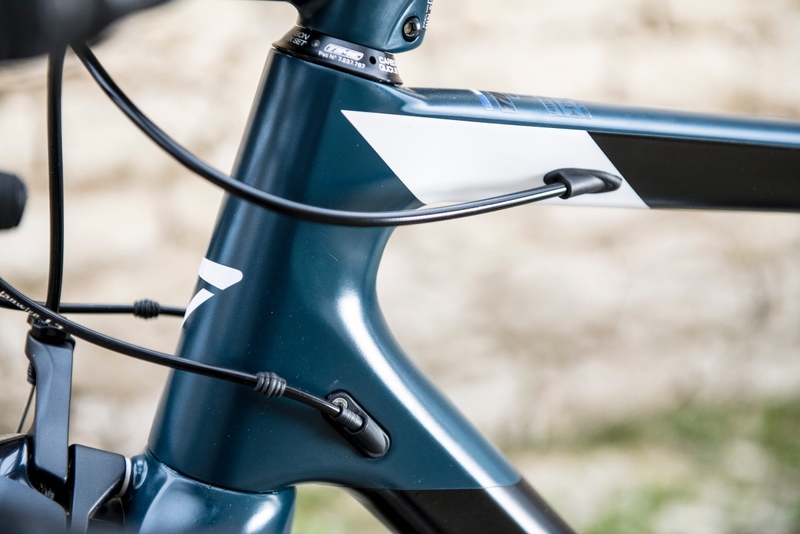 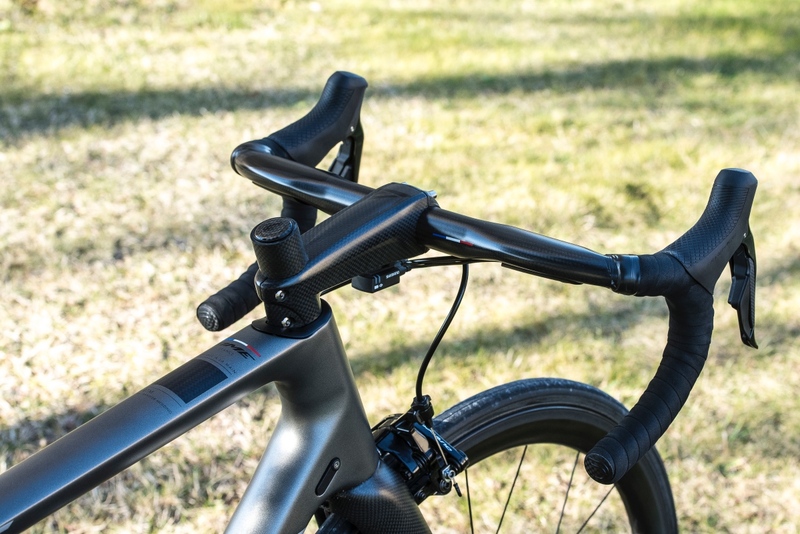 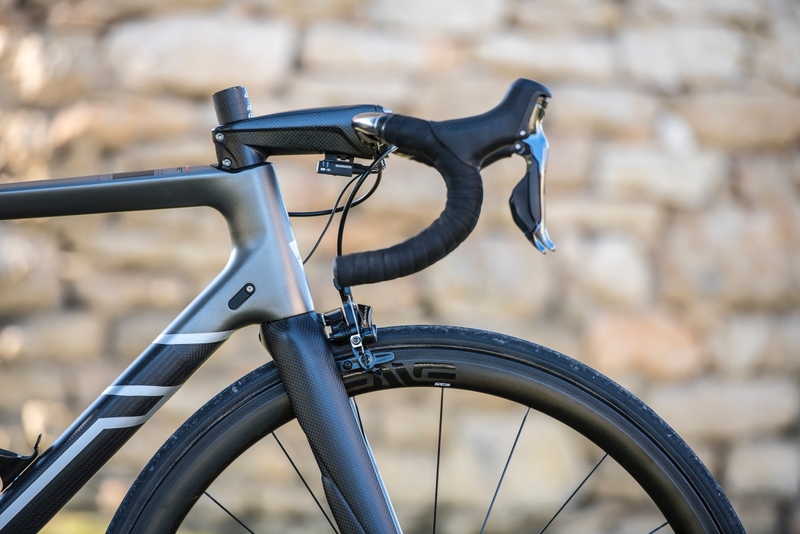 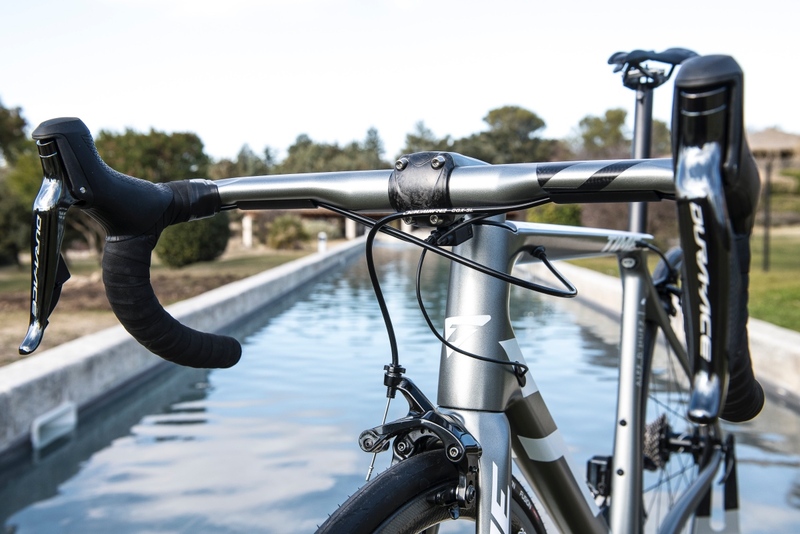 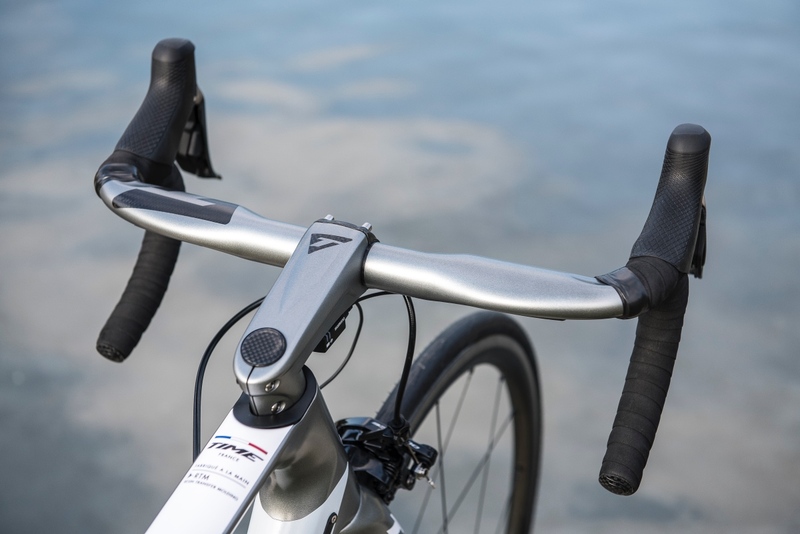 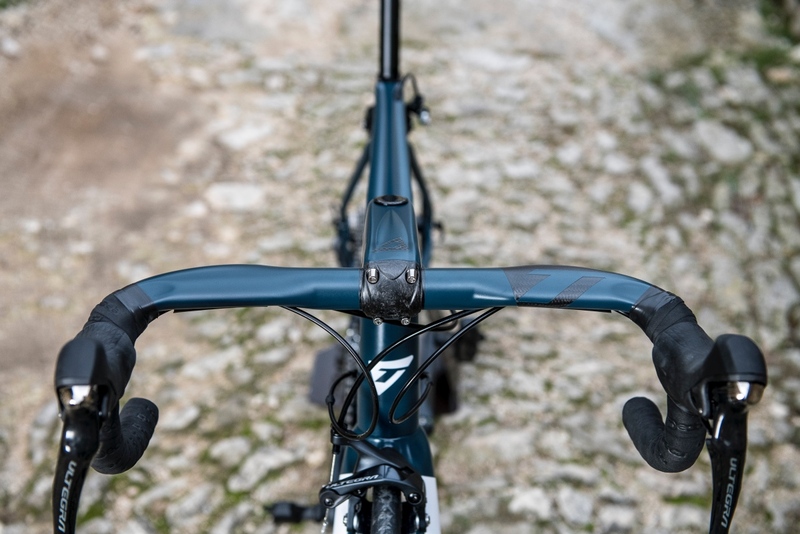 And the Aktiv fork is not a buffer between the road and cyclist, but an active system that preserves frame characteristics, improves bike behavior, and increases pedaling efficiency, claims Time. 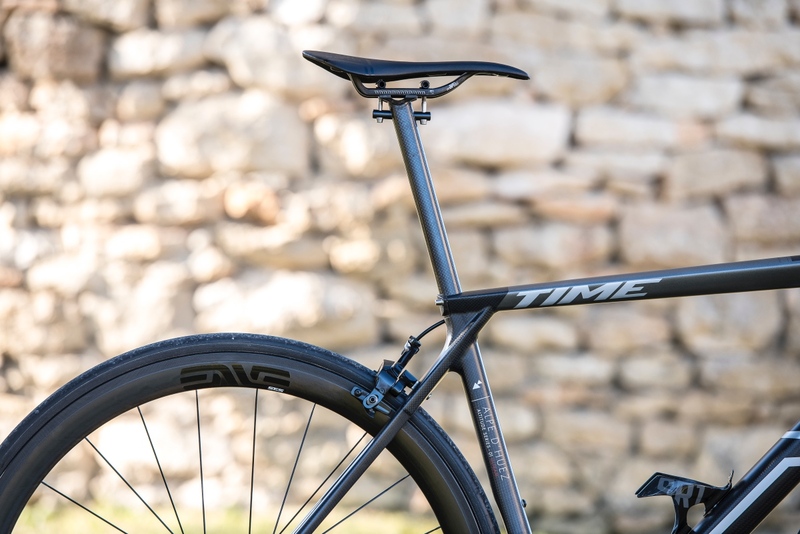 Finally, Time has developed a new seatpost and integrated clamping system. 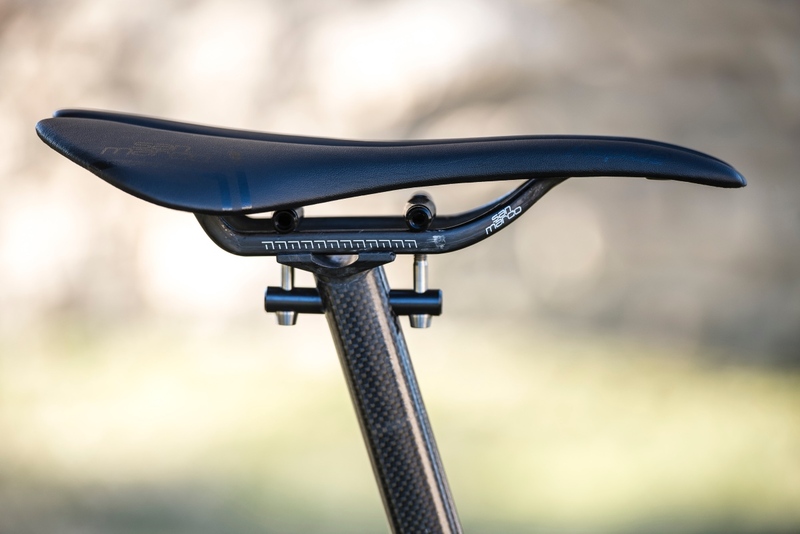 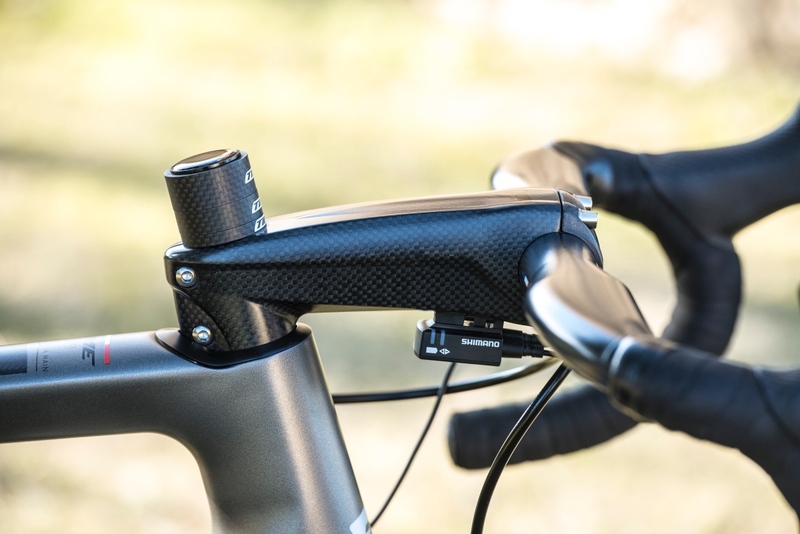 The seatpost is smaller diameter (27.2) and more flexible to improve the cyclist’s comfort. 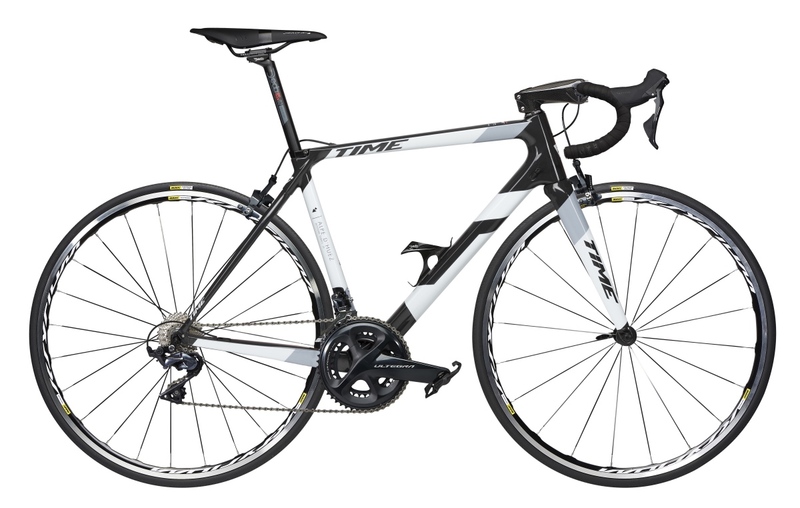 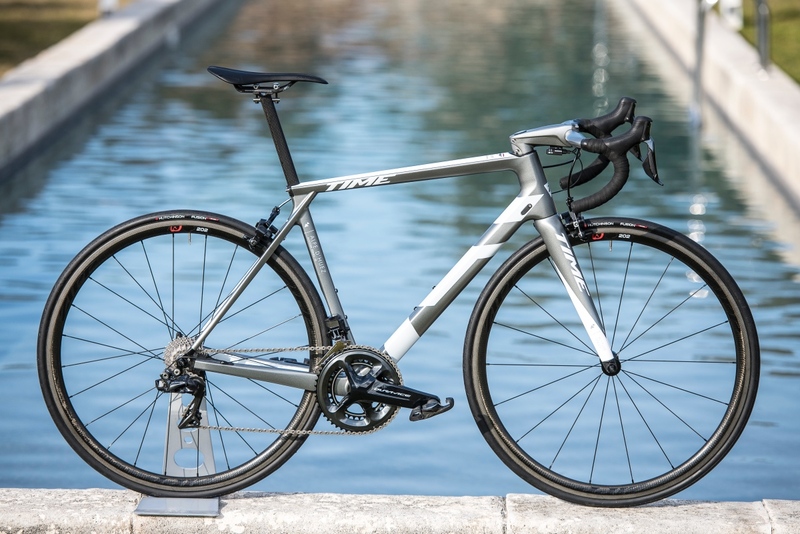 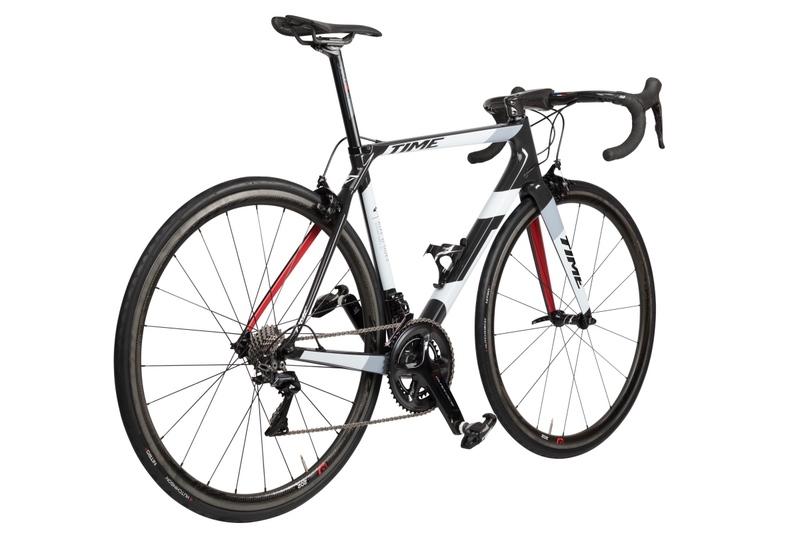 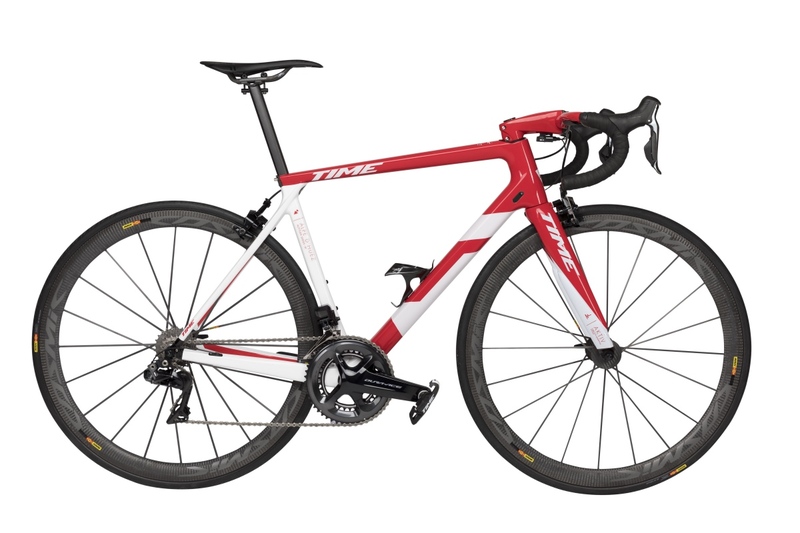 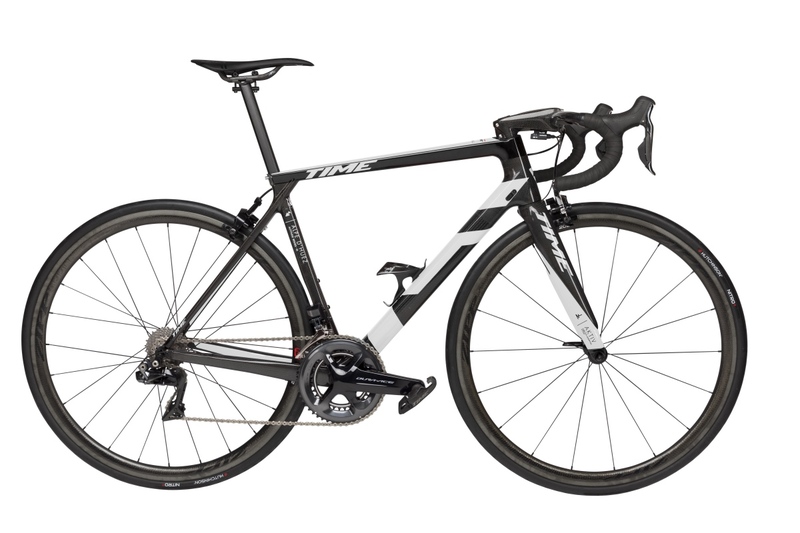 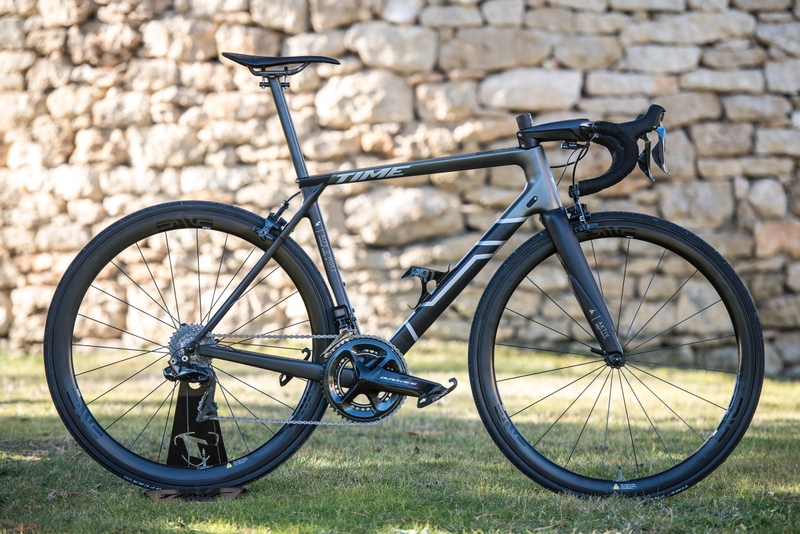 Check out the expansive photo gallery below to see more of these beautiful new bikes, and spin over to www.time-sport.com to learn more.